How To Write Poetry Course. If you enjoy reading poetry, this is the training course which shows you – may I call you the novice poet? 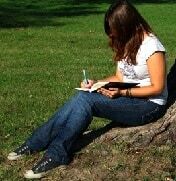 – how to develop your skills from scribbler to accomplished poetry writer. The training takes about a year, but you can go faster or slower. By the time you graduate you will have a collection of poems completed. Some should be good enough to be published in magazines or on greeting cards. Or you could put a book of your poems on Amazon. You decide what happens to your own work. You own the copyright 100%. Indie publishing is an exciting new option. Your personal tutor will help you get started and then guide you with constructive feedback and helpful advice. Most people have made a start at writing poetry and many give up in frustration. Welcome back. No poet should struggle alone. Just follow the steps prepared for you – as you would a roadmap. Janice Marriott has published in a wide range of genres for children and adults and won prizes for her poetry. She has been writing poems and poetry blogs for several years. Janice has been a Writer-in-residence twice, the first Foxton Fellow and a member of the NZ Institute of Manuscript Assessors. She has been awarded the 2018 Margaret Mahy Medal. 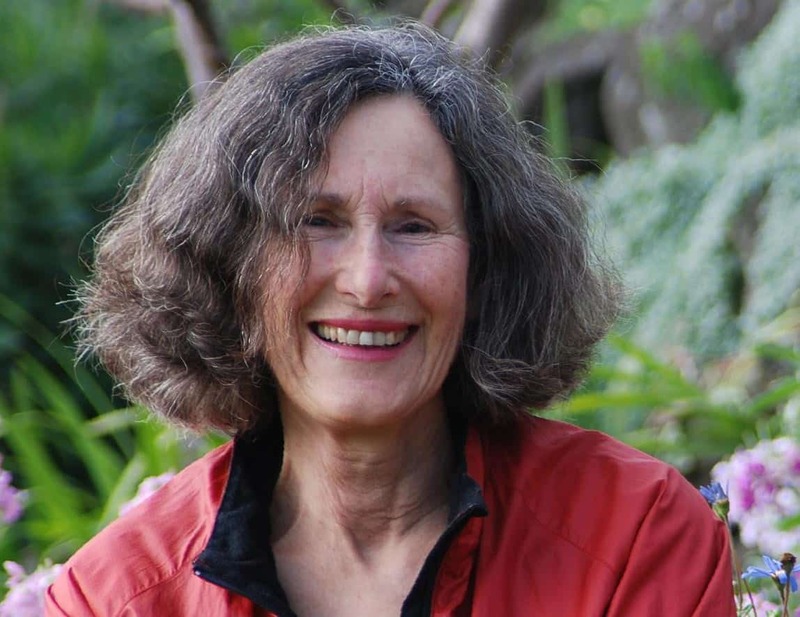 She has published autobiographical life style books, Common Table, Common Ground, Common Lives, Changing Lives, novels and children’s books, including Thor’s Tale (winner of the NZ Post Junior Children’s Best Book Award) and CROSSROADS (winner of the Aim Children’s Best Book of the Year Award). Besides writing stories and regular columns for magazines, plays for radio, and documentaries, Janice has written scores of informative and educational stories for children of all ages. 2. What’s Your Poem About? The course fee is $1595. This fees can be paid in monthly instalments, deposit $300 and then $129.50 per month. However, if you choose to pay upfront, we give a $200 discount. In addition to tutoring, the fee also covers the cost of materials, books and stationery.